Whether you’re a large corporation with ongoing employment screening needs or a smaller organization that only hires occasionally, DataQuest can help make your hiring process more efficient, effective and secure. Better Quality Data – Our user-friendly data is formatted to be easy to read and includes only relevant data. We’re always willing to take extra steps to makes sure your data is complete and accurate. Comprehensive Data Review – Some companies just give their clients raw data, much of which can be inaccurate. At DataQuest, every report is carefully analyzed by a team member who looks for red flags or data that’s not relevant to the applicant. Education & Training – We’re committed to making sure our clients have the training and tools they need to handle their employment screening. We provide ongoing training and resources and you can always contact our customer service department if you have questions. 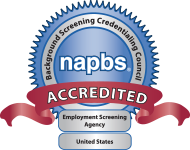 Trusted & Accredited – DataQuest has successfully demonstrated compliance with the Background Screening Agency Accreditation Program (BSAAP), and is formally recognized as accredited by the National Association of Professional Background Screeners (NAPBS) Background Screening Credentialing Council (BSCC). Only 10% of the companies in our industry have gone through the rigorous accreditation process and earned this prestigious designation. 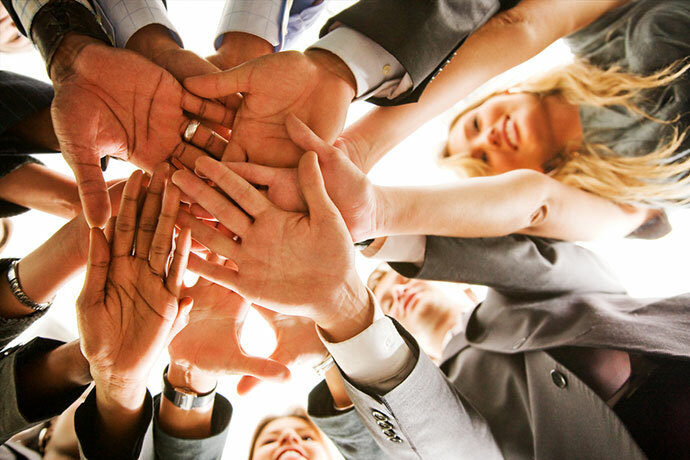 It means you can count on us for best practices and proven expertise. Superior Service – Data is only the first step. You’ll work closely with an experienced team member who knows you and your company. Our goal is to make your job easier and more efficient. Faster Turnarounds – We understand the fast-paced environment you work in. We’re dedicated to providing efficient service and getting you the information you need as quickly as possible.